Zheng Xiaosong, China’s chief official in Macau, is reported to have died after falling from a building on Saturday night. 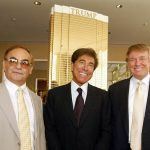 His body was found with no identification outside a private residential building in the world’s biggest gambling hub. 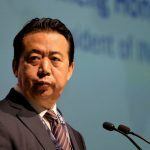 Zheng was not known to have been a focus of Beijing’s widespread “anti-corruption” campaign, which has targeted high-level officials in recent years. President Xi Jinping has vowed to eradicate the graft endemic in Chinese society, but the corruption crackdown has often been used as a pretext for political purges. 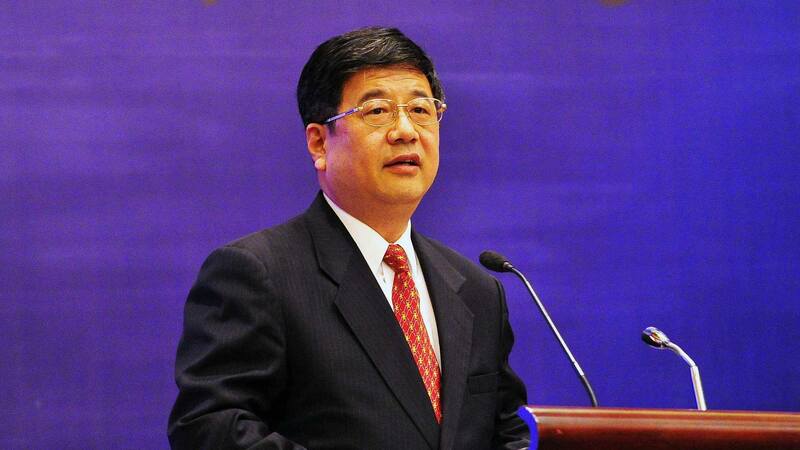 Zheng, 59, was a member of the Communist Party’s Central Committee, one of China’s elite ruling bodies. On Sunday, BBC China listed the names and positions of seven Chinese officials who have fallen from buildings this year alone, six with fatal consequences. But on Monday, Macau police said they had found nothing suspicious in Zheng’s death. “After our investigation department followed up on the case, it was confirmed it was not suspicious, nor was there any criminality,” said Macau police spokesman Ho Chan-nam in a press statement. Ho added that an autopsy would shortly be performed to verify the cause of death. No suicide note had been recovered, he said. Reuters reports that Zheng met with the head of a think tank on Friday, according to the Macau liaisons office’s website. His death came just days before the opening of the Hong Kong-Zhuhai-Macau bridge, the world’s longest sea bridge, which will connect Hong Kong to Macau and the neighboring Chinese mainland city of Zhuhai. Like Hong Kong, Macau is officially part of China but also a special autonomous administrative region that exists under the “one country, two systems” policy. Beijing’s political influence, however, is growing within the two autonomous regions. And while their residents enjoy freedom and rights that those on the mainland do not, many feel these are being slowly eroded by creeping Central Government control. Zheng had been in the job since September. One of his predecessors, Li Gang, was removed from his post by Central Government in 2016. Last year, LI was stripped of membership of the National People’s Congress and accused of “seriously violating discipline,” an official euphemism for corruption. His fate remains unclear. 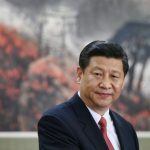 President Xi last visited Macau in 2014, just as his anti-graft campaign turned its focus onto the enclave’s casino industry, scrutiny that scared off high-rollers, sparking a two-year revenue slump. As pro-democracy campaigners lined the streets during Xi’s visit, the president urged Macau to “promote diversification and sustainable development” — advice the enclave’s casino sector has largely followed. Xi is expected to visit again Macau this week for the opening of the bridge.